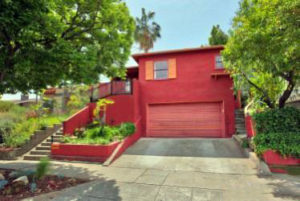 SOLD: 4906 Buchanan Street, Highland Park Mid Century Gem + Guest Suite! 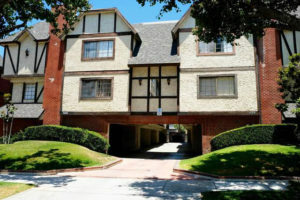 SOLD: 659 Alexander St #7, Glendale Tri-Level Townhouse! 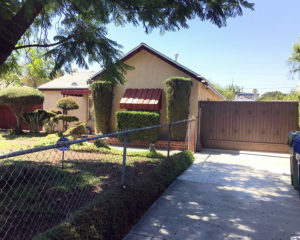 SOLD: 11137 Wicks Street, Sun Valley 91352, Remodeled Main House + Guest House! 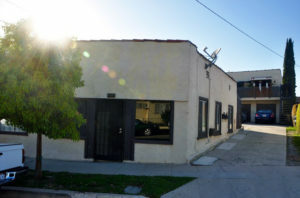 SOLD: 510 S Hewitt Street #512, Downtown LA Luxury Penthouse Loft! 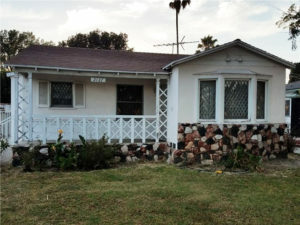 SOLD: 2127 Thurman Ave, Los Angeles 90016, 1940s Traditional Home near Culver City! 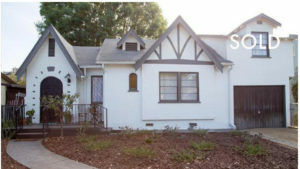 SOLD: 3121 Silver Lake Blvd, Atwater Village 4-Plex w/ Huge Potential! 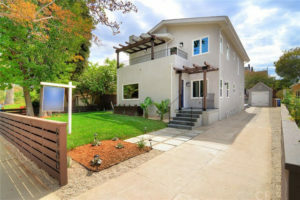 SOLD: 2449 Moreno Drive, Silver Lake Mid-Century Home w/ Pool & Views! 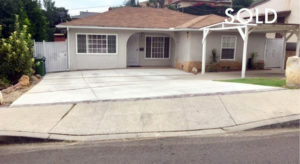 Sold: 4620 Richelieu Terrace, El Sereno Mid-Century Fixer Home w/ Swimming Pool!